Our Shelby Township car accident lawyers are dedicated to helping victims who were seriously injured or killed in an auto accident. For almost 50 years, we have protected the rights of auto accident injury victims helping them receive justice and win the maximum settlement for their injuries suffered. This includes claims for both personal injuries against the negligent driver and for Michigan no-fault insurance benefits against the insurance company responsible for paying medical bills, lost wages and other benefits. The number of car accidents in Shelby Township is significant and the injuries from those accidents are often severe. The statistics were tallied by SEMCOG and are worth noting. 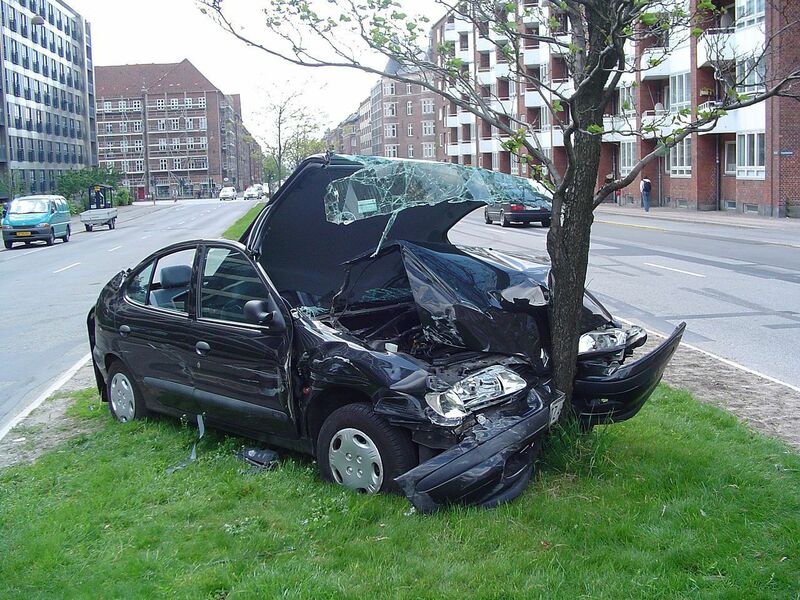 There were a total of 1,737 traffic accidents in the year of 2008. Of those traffic crashes, 489 were accidents in which an injury was occurred. Statistics show that in the township of Shelby, the largest number of car accidents occurred on Wednesday's, with a total of 308 accidents, followed by Tuesday's (283) and Friday's (278) car accidents. Between the hours of 3 p.m. and 6 pm, most car accidents occurred (461) while the months of December and February proved to be the most dangerous months for driving, the most auto accidents occur in those months. As part of any Shelby Township car accident case or any Michigan auto insurance claim, it is necessary to obtain the police traffic accident report. These reports are available to you by simply contacting the police agency and requesting the report. There is usually a fee for the report. If you choose us to represent you in your case, we will obtain and pay for the report and then provide you with your own copy. Our Shelby Township car accident lawyers have significant experience in handling these types of cases and will be able to answer all of your questions and concerns about your legal rights after the crash. We offer a Free, No Obligation Case Review and will represent you under our No Fee Promise. This means there are no legal fees or costs until we win or settle your claim. We even pay all of the expenses and court costs on your behalf so you will not have to pay a penny until the case settles. Call us today at (800) 606-1717 to get started on your claim!